We are always prone to misfortunes, which unfortunately, we are unable to do anything about it, and that is why we need good insurance covers. 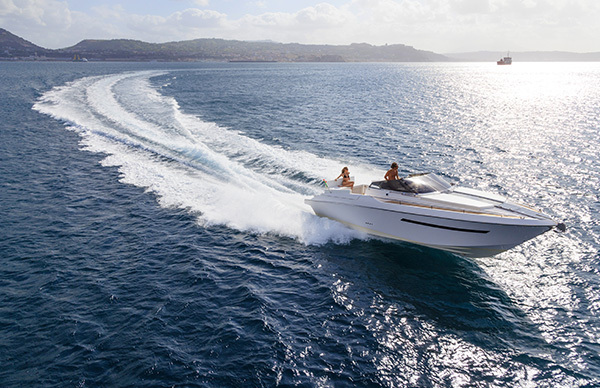 Racing with a power boat or a speed boat could be very hazardous because the sport does not allow any room for error. You must use the best equipment there is, be dexterous and most importantly, your mind must be fresh to enable you to focus properly. You should be sure that the insurance company you select to cover you your boat has all that it takes to ensure quality coverage. If you are looking for the best insurance company to serve you right, then D’Agostino Agency Insurance is your answer. 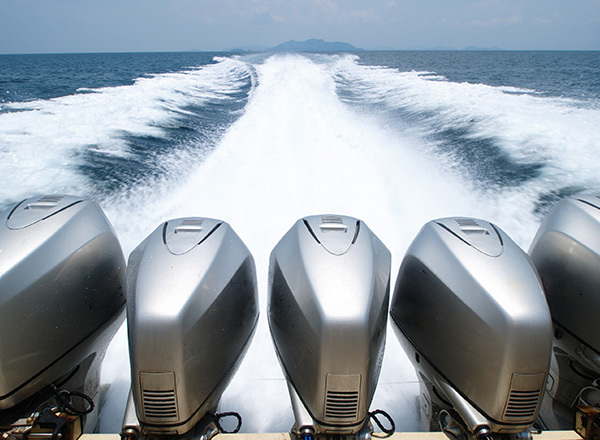 We have a score of years, specializing in insuring high-performance boats such as speedboats and those operating them. 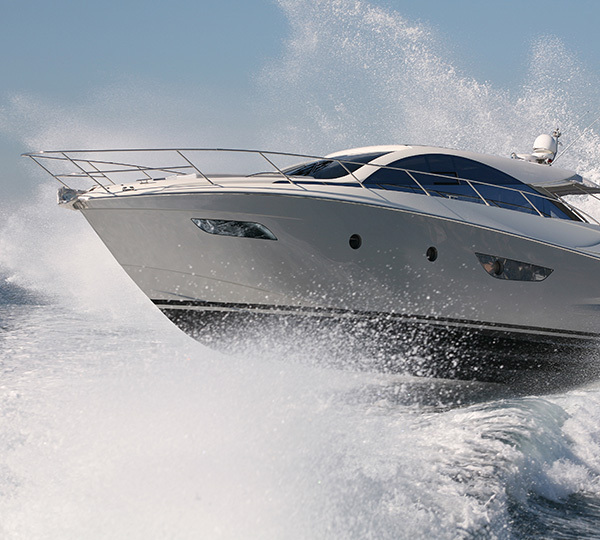 Your hassle in looking for an insurance company on the same has reached the end since we will cover you and your boat. Sometimes people go for boat racing with some personal effects, but fail to find a place to leave them and end up carrying them in their vessel. In case of an accident and you have an insurance policy with us then you have nothing to worry about since we replace your items. At D’Agostino Agency Insurance, we protect the following personal items amongst others. We will pay your medical expenses as well as those of your passengers in the event of an accident. Payment is a guarantee without considering whose fault it was that caused an accident that led to injuries or even death. However, you should know that the payment is limited to 3 years of the treatment you undergo after the crash. The law usually enforces liability coverage, even if it does not cover either you or your passengers. The importance of this cover is that you don’t go back into your pocket for injuring a person or damaging property belonging to a third party in the event of an accident. We pay for the damages caused by an uninsured motorist at fault for the accident. 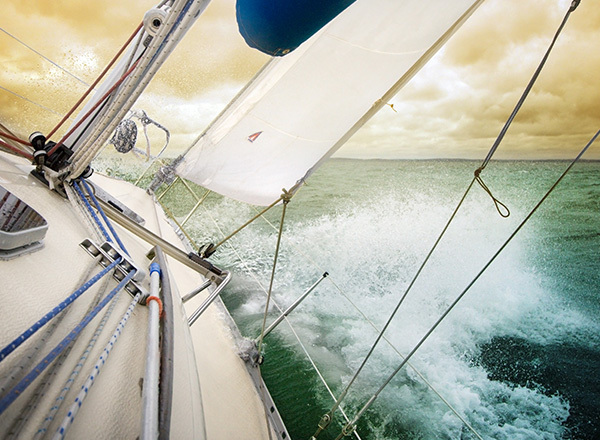 The payment covers both your injuries and damages caused to the boat. Our insurance company will pay an amount of money equivalent to the value agreed on in case it is totaled in the event of an accident. You, therefore, need to seek our cover and start paying the policy so that you get your boat back in case of a mishap. Leaving your boat at the berth when not in use could see it accumulate high charges depending on the premium signed. The D’Agostino Agency Insurance company will be at your aid if you buy our policy. Our insurance company will assist you in purchasing the policies that best fits your budget. 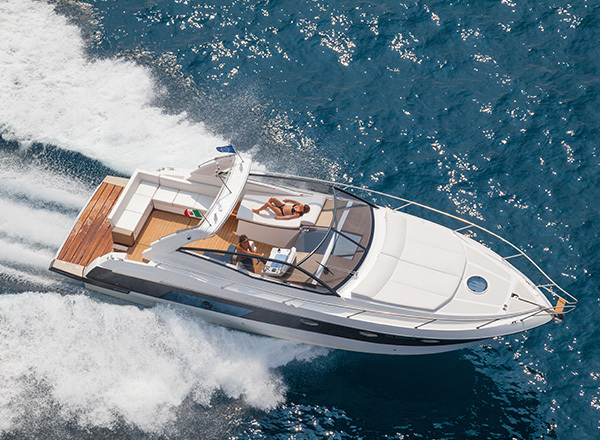 We also have a first-rate customer service and all season marine experts that will always be at your service.